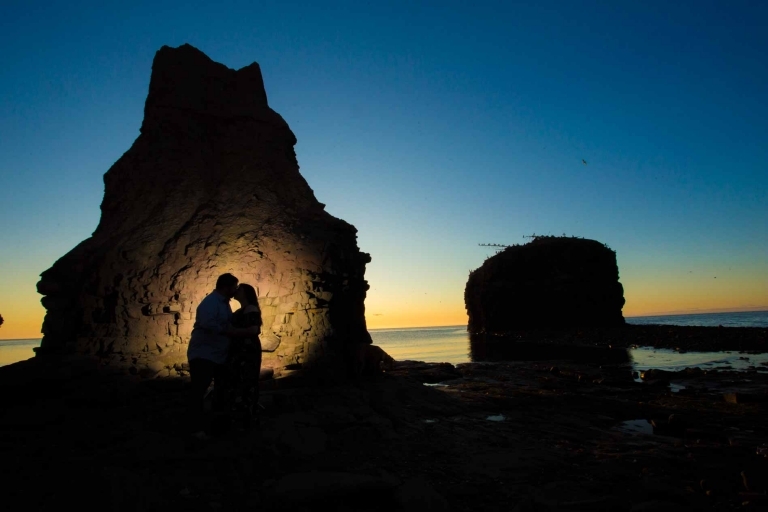 Adventure-themed engagement sessions are specially designed for outdoor enthusiasts. Whether you visit one of your favourite places, or wish to explore a new location together, we’ll create beautiful images as a lifelong memory to celebrate your engagement. If you feel at all uncomfortable in front of the camera, look no further!